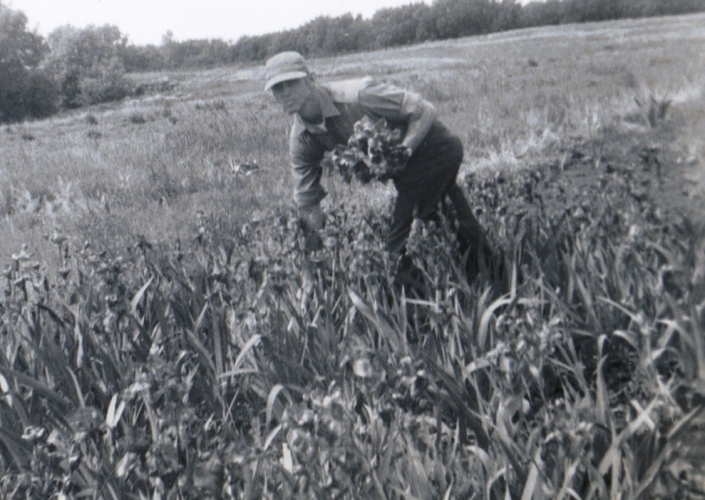 Today on Labor Day I have been thinking about the jobs that my Grandparents labored in. I will start with my Grandpa Yoder. I remember him most as being a preacher. 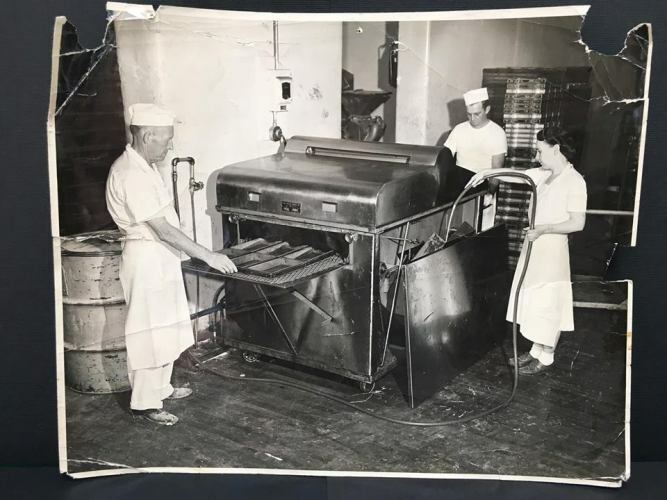 However, he had other jobs through the years like this one where he worked at the Lowenberg Bakery in Ottumwa, Iowa. For more of his jobs see my post Grandpa at Work. 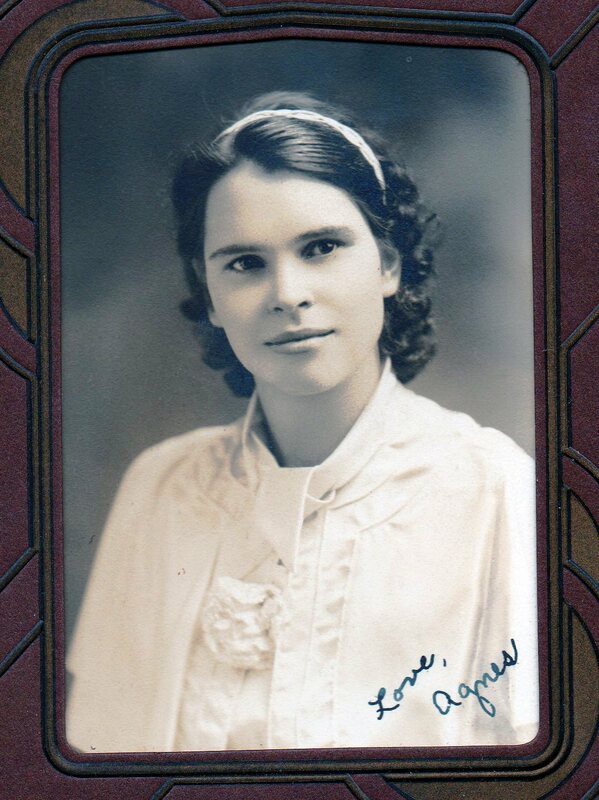 My Grandma Yoder worked as a nurse. I could not find a picture of her as a nurse, so will just post my favorite picture of her. 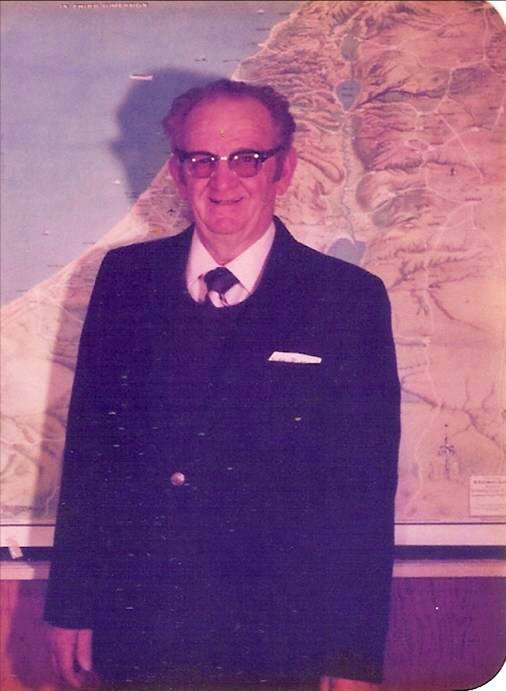 I mostly remember my Grandpa Braman working at Interstate Nurseries. My grandpa would bring us roses, trees and other plants when he would visit. We always had a yard full of flowers. My Grandma Braman was a homemaker. I remember her most for the needlework she would do and also of course the many scrapbooks that she put together. 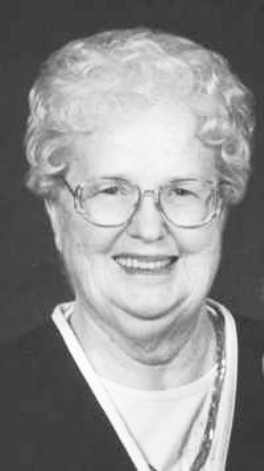 I also remember her for her love of History and all of the genealogy work that she did on our family. However, my Grandma Braman did have one interesting job outside the home. 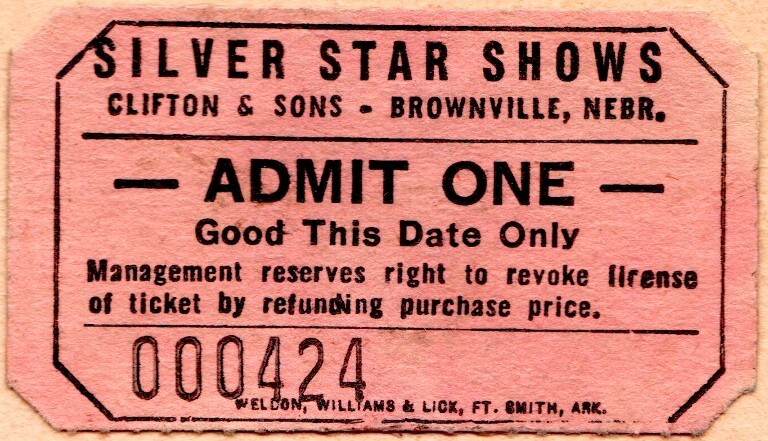 Along with my Grandpa they worked for Silver Star Shows for many years.My Grandma would sell tickets while my Grandpa would run one of the rides. For those of you who follow my blog on a regular basis I think you can see the influence that all four of my grandparents had on me. This entry was posted in Culture, Family History, Holidays, Memories and tagged Bakery, Grandparents, historian, jobs, Labor Day, Nurse, Nursery, Preacher. Bookmark the permalink.